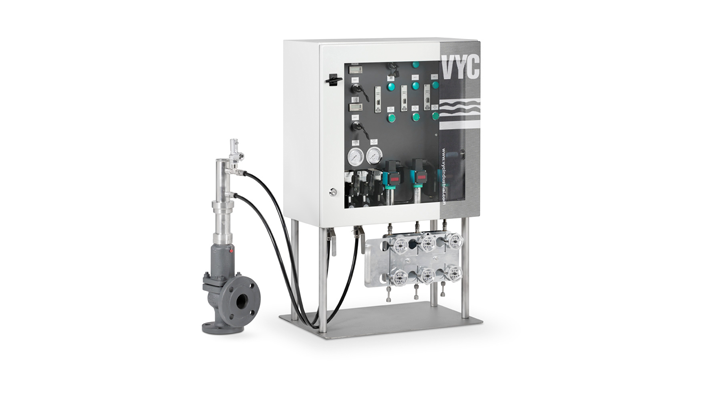 Did you know Just Valves are an authorised reseller of VYC Industrial Valves? 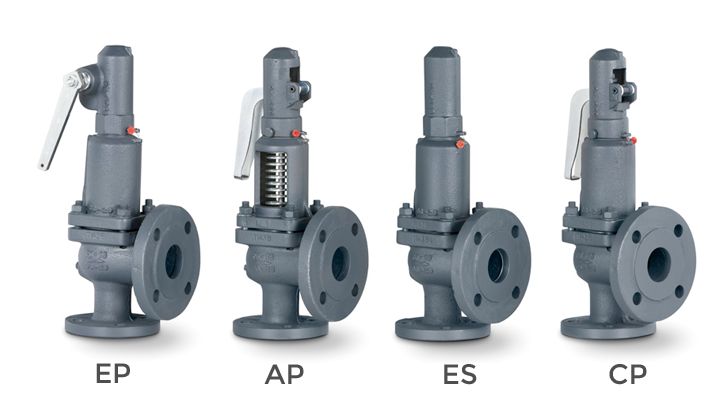 VYC Safety Relief Valves with elastomer sealing are available in a wide range to suit a multitude of applications. The available choice of body materials are Brass, Gun Metal, Modular Iron and Stainless Steel. 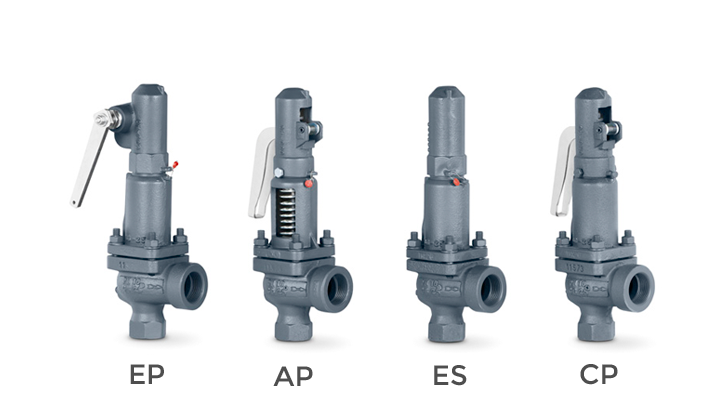 Together with a wide range of elastomeric materials ( viton standard ) these valves are designed for pneumatic, gas, chemical and fluid carrying industrial applications. We offer both open and closed discharge types. 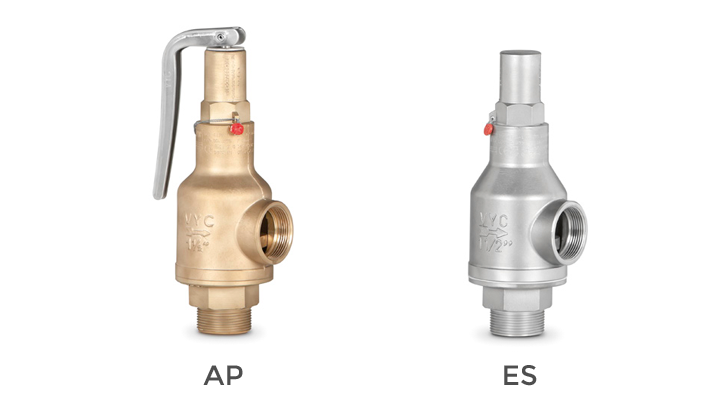 The valve works as an automatic pressure releasing regulator activated by the static pressure existing at the entrance to the valve and is characterized by its ability to open instantly and totally. 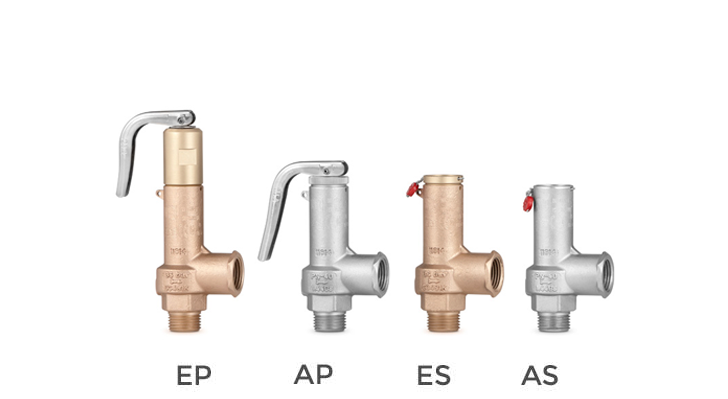 Design in accordance with “International Standard ISO 4126-1 Safety Valves”. 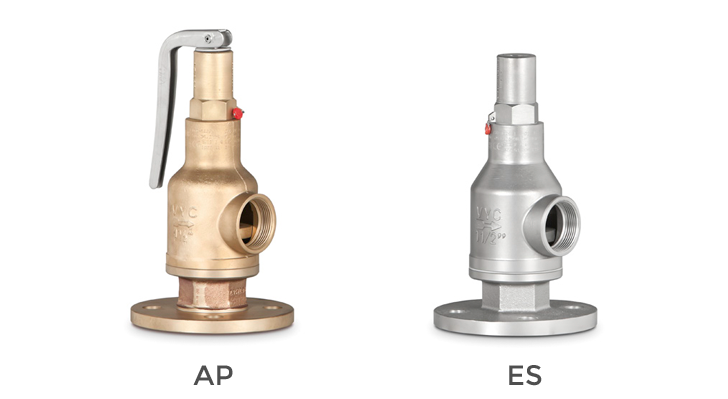 The valve works as an automatic pressure releasing regulator activated by the static pressure existing at the entrance to the valve and is characterized by its ability to open instantly and totally. Design in accordance with “ASME code section VIII Div.1”. Materials according ASME code section II and ASTM. Connections according ASME/ANSI B16.5 standard. Center to face dimensions according API-526. 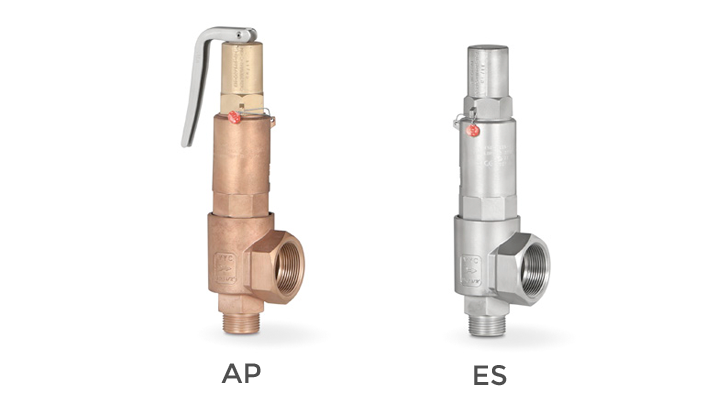 The valve works as an automatic pressure releasing regulator activated by the static pressure existing at the entrance to the valve and is characterized by its ability to open instantly and totally. Design in accordance with “ASME code section VIII Div.1”. Materials according ASME code section II and ASTM. Connections according ASME B1.20.1 standard. 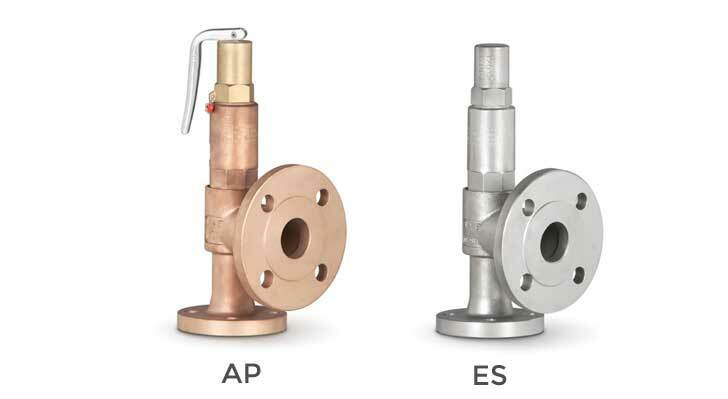 The valve works as an automatic pressure releasing regulator activated by the static pressure existing at the entrance to the valve and is characterized by its ability to open instantly and totally. Design in accordance with “ASME code section VIII Div.1”. Materials according ASME code section II and ASTM. Connections according ASME ISO 2852 standard. 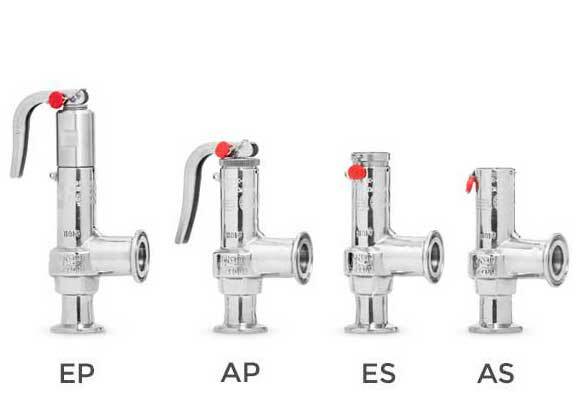 The valve works as an automatic pressure releasing regulator activated by the static pressure existing at the entrance to the valve and is characterized by its ability to open, at the fi rst proportional to the pressure increase, and after instantly and totally. 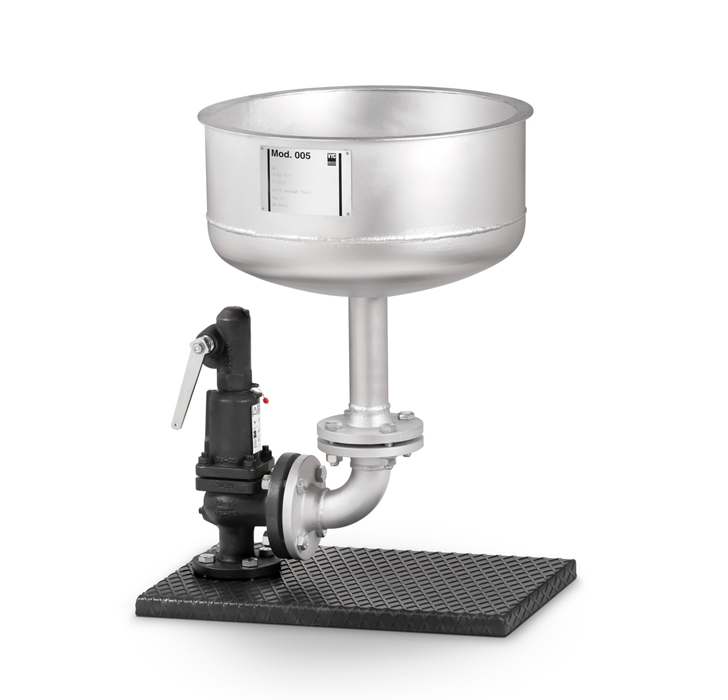 Design in accordance with “International Standard ISO 4126 -1 Safety Valves”. 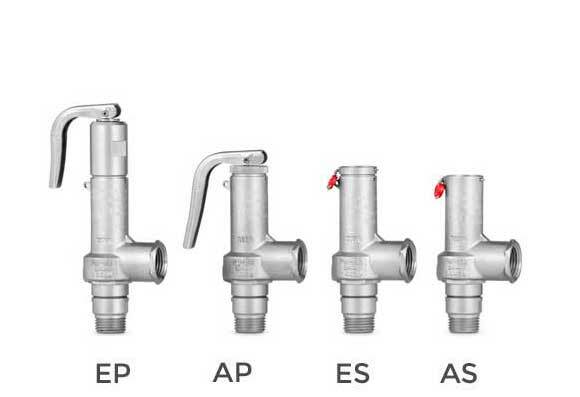 Stabilise the functioning in critical applications of one or several valves. Improve performance, position, repeatability and operational effi ciency. 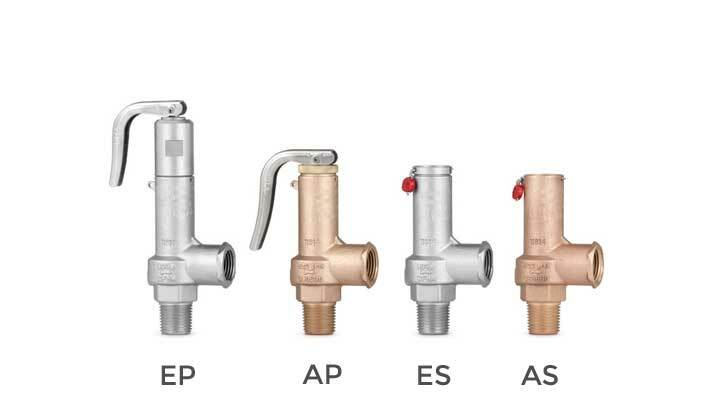 Reduce product losses and minimise them in the case of working with several valves at staggered pressures, if conditions so permit. 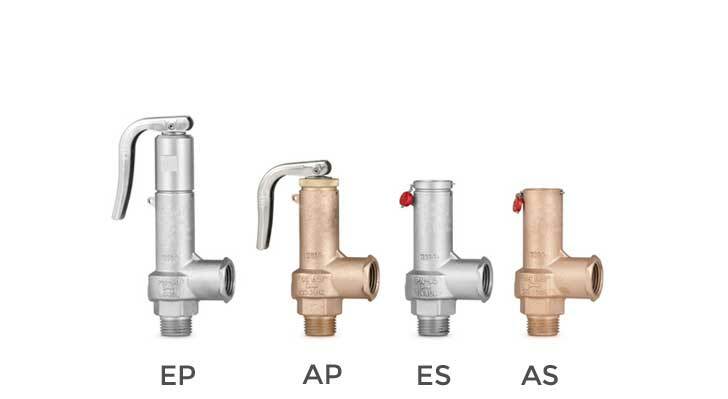 Increase the operating pressure of the system up to 99.9% of the set pressure.The control safety pressure relief system CSPRS device can be used with any safety valve available in the market and in particular, with models VYC Mod. 485, 486, 494, 495 and 496. 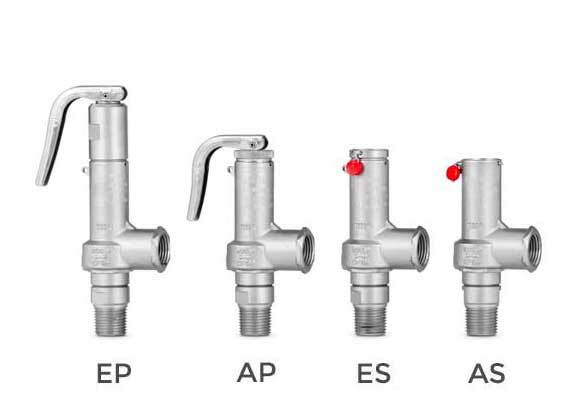 The valve works as an automatic pressure releasing regulator activated by the static pressure existing at the entrance to the valve and is characterized by its ability to open proportional to the pressure increase. 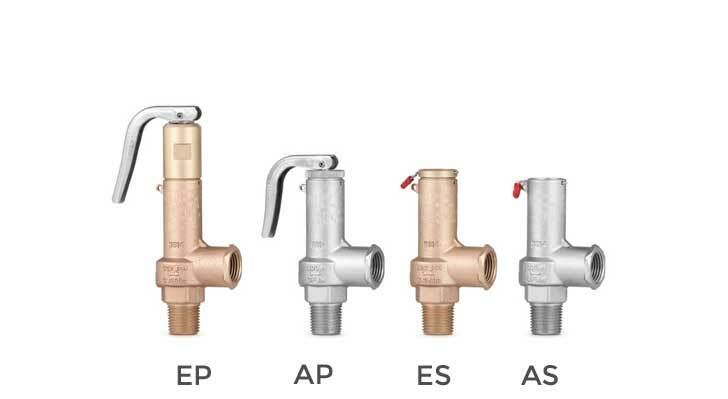 Design in accordance with “International Standard ISO 4126-1 Safety Valves”. During the expansion process for compressible substances such as gases, steam or air, one of the main problems is noise pollution. The noise is caused by opening the valve and discharging the expanded fluid at the speed of sound. Silencers are a great way to reduce this noise, caused by discharging the valve, bringing it down to allowable levels. 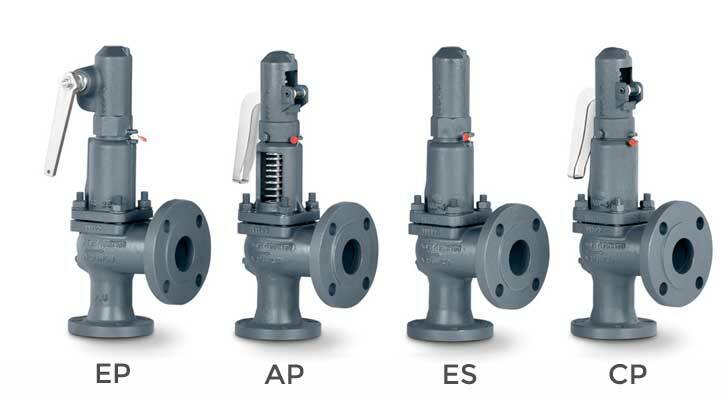 They are used in places such as power, chemical and petrochemical plants to discharge safety valves, control valves, etc. 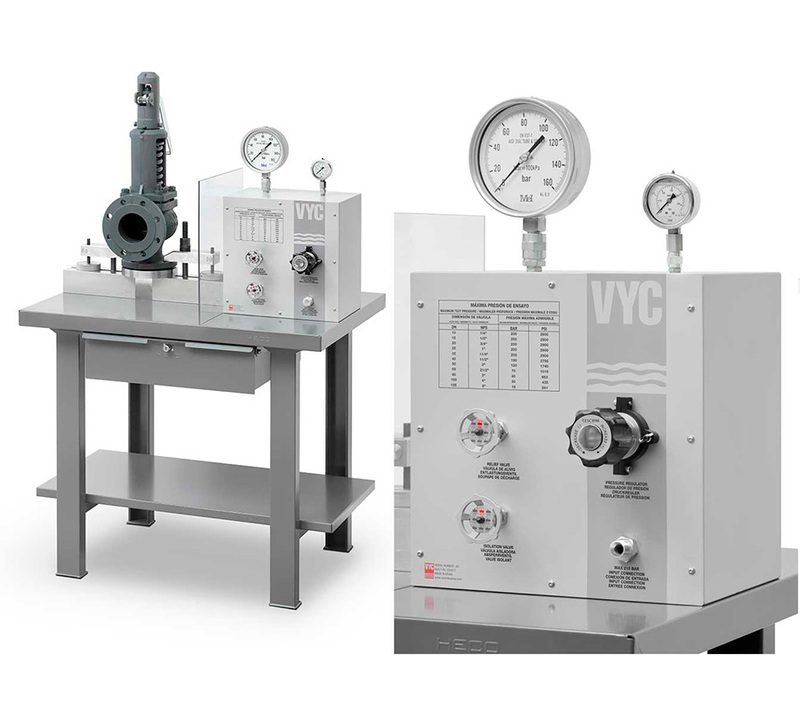 in pressure lines and equipment that convey compressible substances such as steam, air, carbon dioxide, helium, methane, nitrogen, oxygen and other gases. They achieve noise reductions of more than 50 dB without any additional acoustic absorption materials.